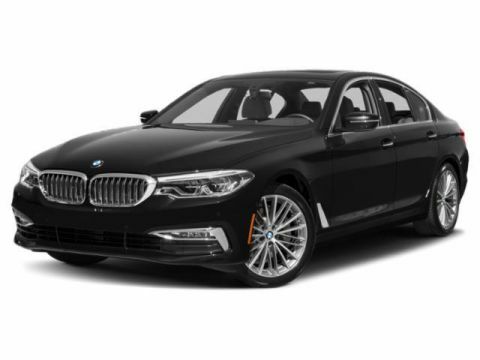 Heated Leather Seats, Navigation, Keyless Start, Dual Zone A/C, Onboard Communications System, Aluminum Wheels, EXECUTIVE PACKAGE, TRANSMISSION: M DOUBLE-CLUTCH W/DRIVE... Back-Up Camera, Satellite Radio, iPod/MP3 Input, Premium Sound System. CLICK ME! 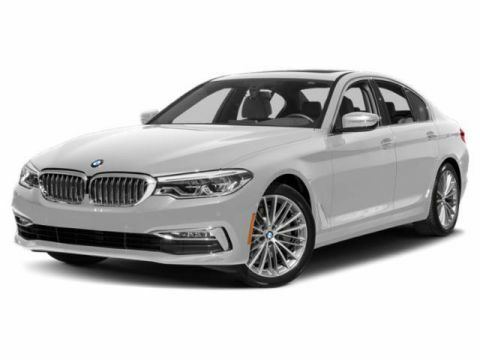 Leather Seats, Navigation, Heated Driver Seat, Back-Up Camera, Premium Sound System, Satellite Radio, iPod/MP3 Input, Onboard Communications System, Aluminum Wheels, Keyless Start, Dual Zone A/C, Hands-Free Liftgate, Smart Device Integration, Heated Seats, Heated Leather Seats. TRANSMISSION: M DOUBLE-CLUTCH W/DRIVELOGIC, EXECUTIVE PACKAGE Speed Limit Info, Automatic High Beams, Adaptive Full LED Lights, Heated Steering Wheel, Wireless Charging, WiFi Hotspot. 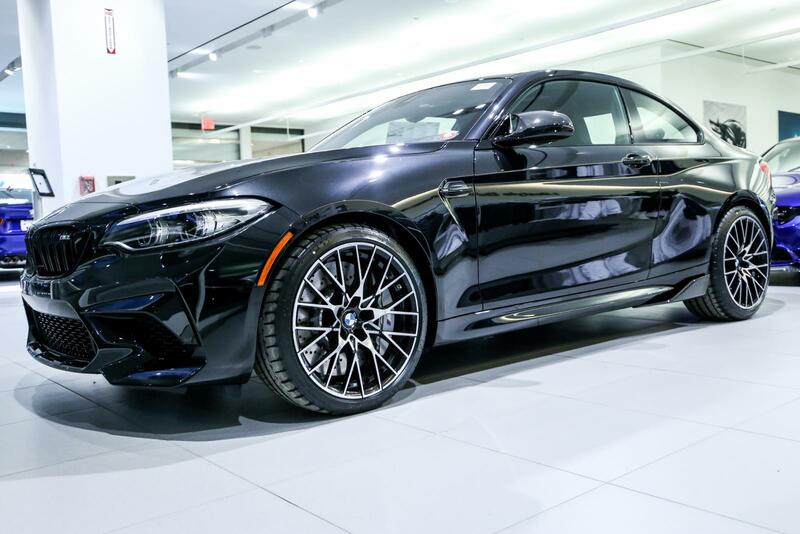 BMW Competition with Black Sapphire Metallic exterior and Black w/Orange Stitching interior features a Straight 6 Cylinder Engine with 405 HP at 5230 RPM*.